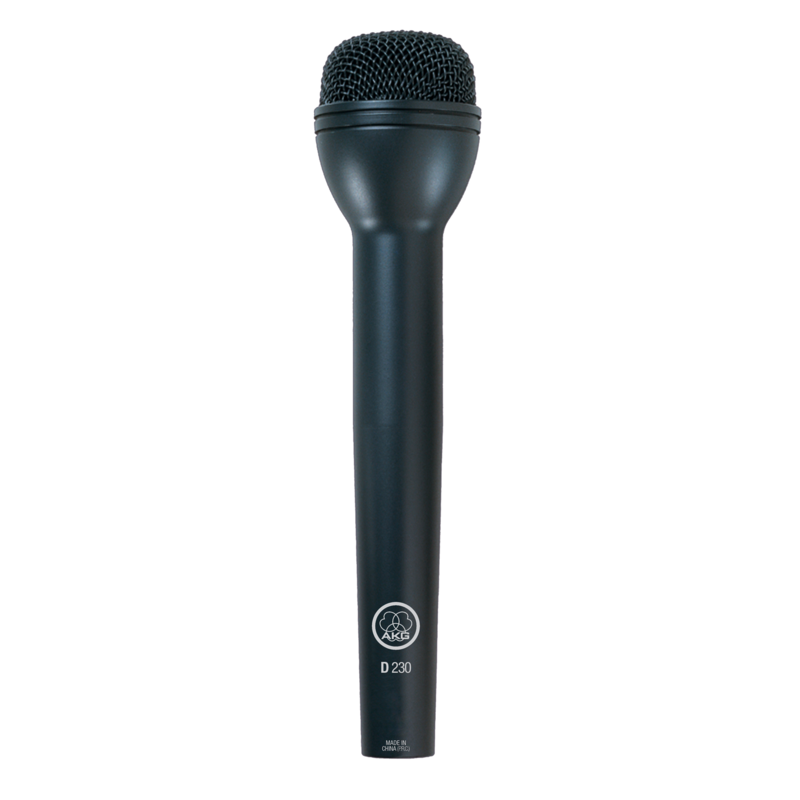 The D230 is a rugged dynamic ENG microphone that delivers exceptional sensitivity and clarity. For decades it has been a standard in the demanding news-gathering field. Because of its omnidirectional pickup, it is insensitive to varying speech distances. An integrated windscreen efficiently reduces wind noise and plosives. The D230 features an extended shaft for easy placement of station flags without typical handling problems. The body is made of extremely rugged die-cast metal with a nonreflective surface for low-profile on-camera operation.